For us Mexicans, celebrating means having tequila around. We even joke about it. You got a promotion at work? Come over for some tequila! You are getting married? Do you have enough tequila?!? You have a dinner at home and are having me over? 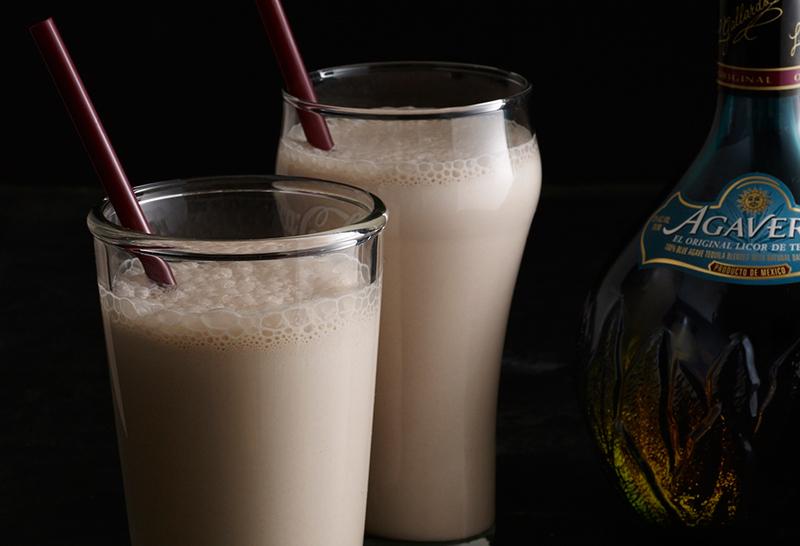 Can’t show up without your favorite tequila because, frankly, you probably don’t have enough. Keep Reading "Hora de Celebrar! 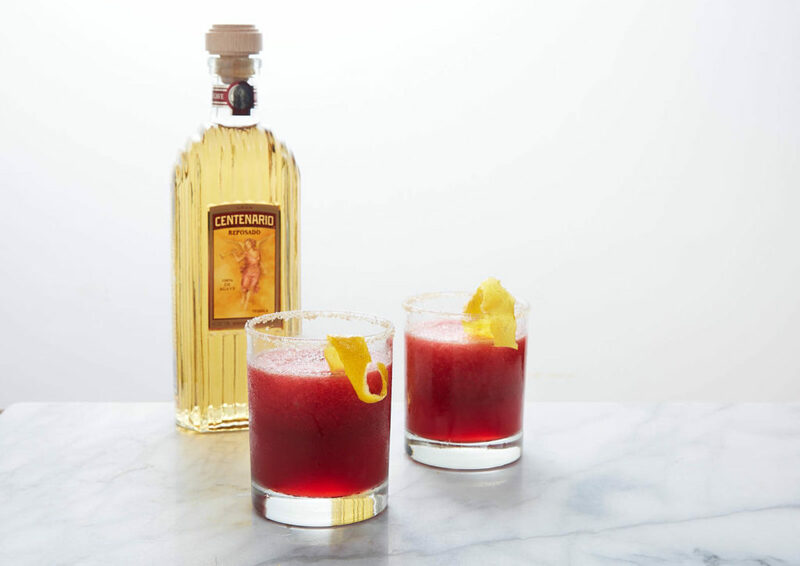 Pomegranate, Tequila, Chile y Limón"
Keep Reading "Malted Tequila Milkshake"
Coco-Lime Margarita: Let’s Toast to Cinco (and a New Cookbook…)! 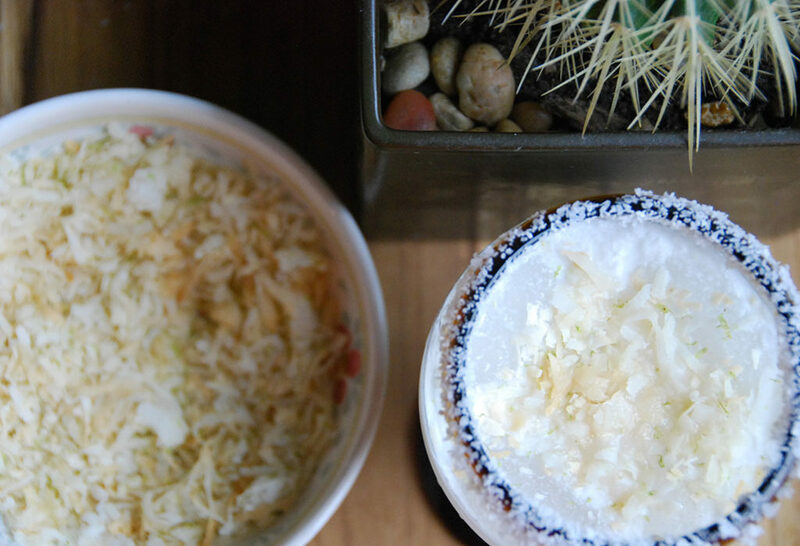 Keep Reading "Coco-Lime Margarita: Let’s Toast to Cinco (and a New Cookbook…)!" My mom is the best cook I know. 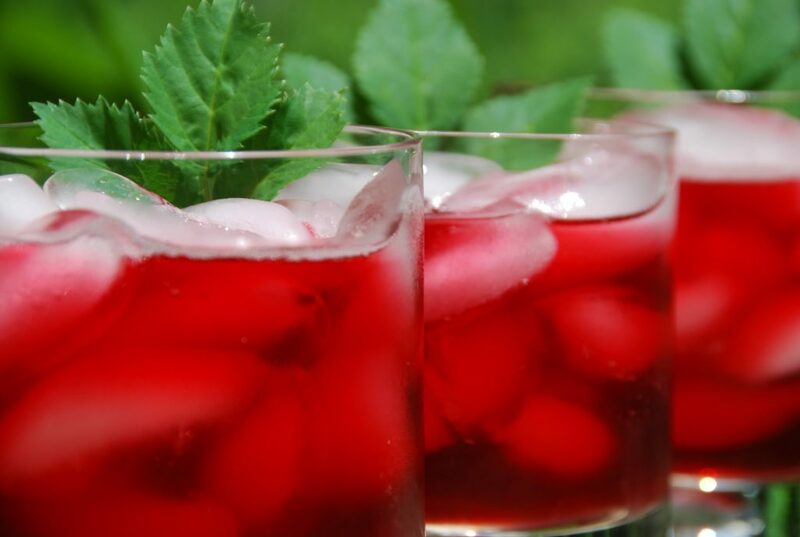 Growing up in Mexico City, she used to make the most incredible ponche, or warm fruit punch, every New Year’s Eve. Just once a year. My sisters and I used to pace up and down the kitchen as she peeled, diced and threw the ingredients – many of which were only available at this time of year in the markets – into a gigantic pot. Keep Reading "Ponche: Or My Mom’s New Year’s Warm Fruit Punch"
I had fallen for the city of Puebla almost 20 years ago. And you know how that goes, sometimes when going back to things you loved while young and are nostalgic about, there’s a risk of disappointment. Just the first night I was back, I felt myself fall for it all over again. After days of scouting, eating, researching, testing and filming with Cortez Brothers, I left with a disorganized mental list of things I didn’t even had the chance to try. 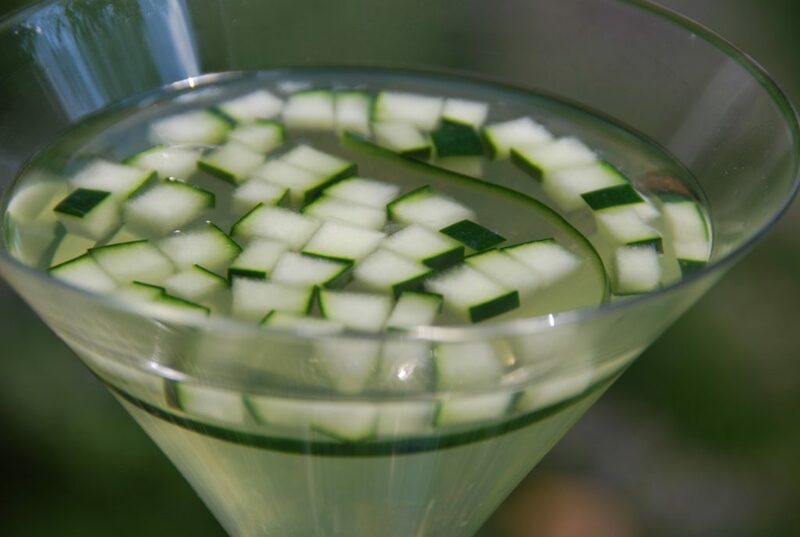 Keep Reading "Totally Unexpected: Cucumber Martini"
I am crazy for Tepache. Gently sweet, with an innocent hint of home brewed alcohol, a deep freshness and a gorgeous amber color. 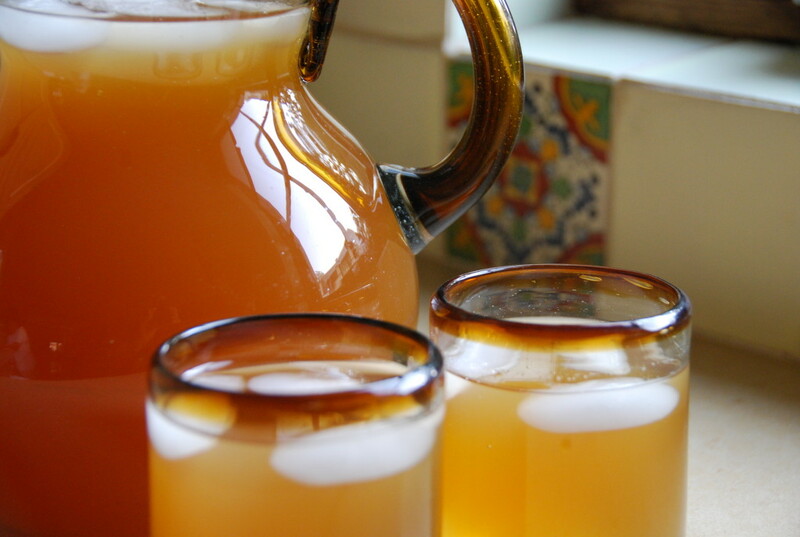 Tepache: A home made fermented drink that comes from the state of Jalisco – also breeding ground of other Mexican symbols like Tequila, Charros and Mariachis. 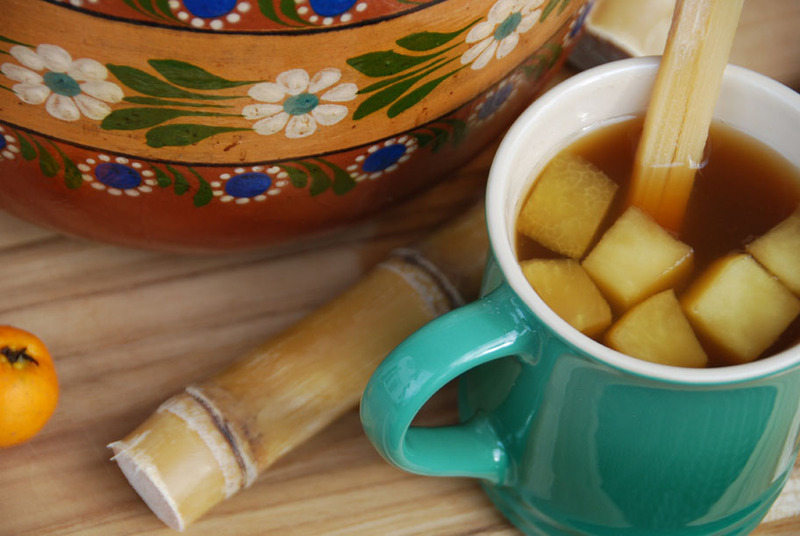 Tepache has a base of fresh pineapple, true cinnamon, piloncillo and water and has been drank in Mexico since Pre-Colonial times. Keep Reading "Crazy for Tepache"
Story goes, that for centuries, a woman could find a mate in many Mexican regions if she was able to make a good and considerable amount of foam when making hot chocolate. Otherwise, suitors would not turn their heads to her direction regardless of any other virtue. What’s more, it was the mother of the groom to be, who judged how good the foam was. 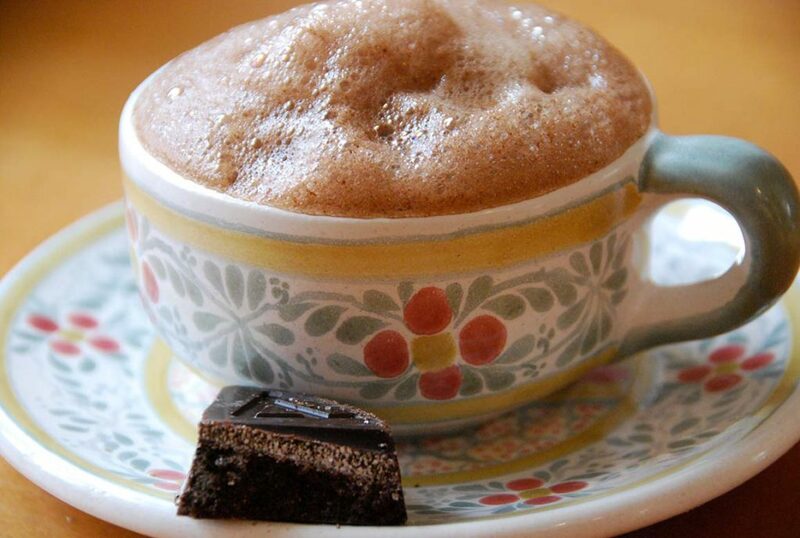 Keep Reading "Ancient Ways for Comfort on Cold Days: Mexican Hot Chocolate"
As we returned from our 10 day vacation to Mexico this December and walked out of the Dulles airport, I felt my bones freeze. Say what? I told my husband, I think I am turning around and catching the next flight back to Mexico. Now we are home, with the heating so high it seems we moved to the Equator. And I admit that the cold and especially the snow, which I am watching right this minute through my kitchen window starting to magically fall from the night sky, is one of the things I love about living in the Eastern United States. 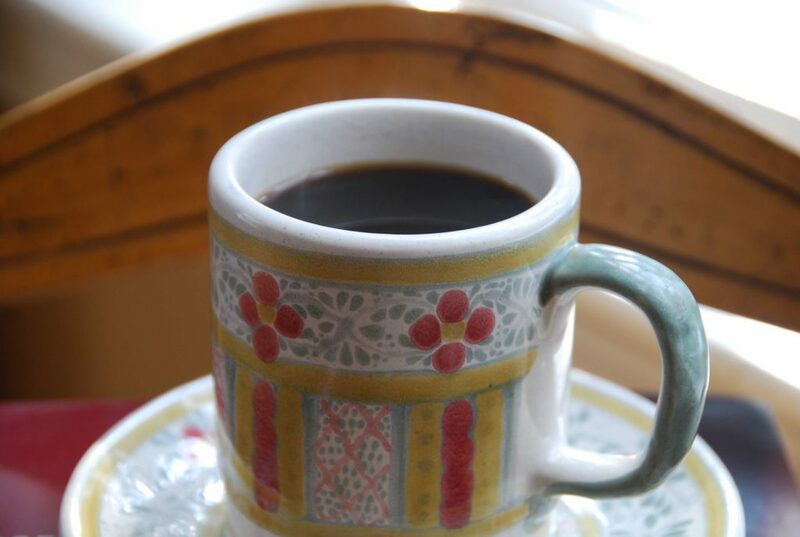 Keep Reading "Comfort me with Café de Olla (or Coffee from the Pot)"
Micheladas and Spiced Up Pepitas: You Are Invited! For Labor Day, our friends Jeannie and Bill invited us to their farm on the Eastern shore. Jeannie said snacks and grown up drinks are welcome. We can’t wait! Since we are going to be a large crowd, meals there are so leisurely and her family likes to try new things, I want to bring an interesting and friendly snack. 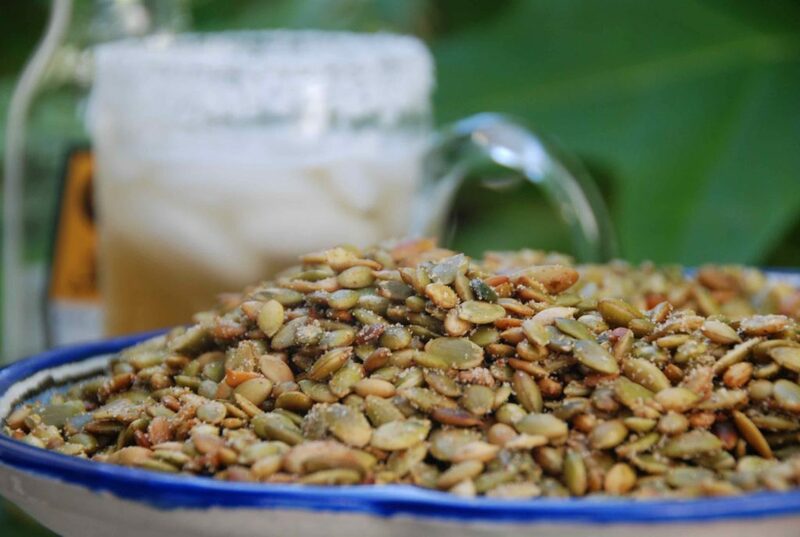 Keep Reading "Micheladas and Spiced Up Pepitas: You Are Invited!" Growing up in Mexico City, my sisters and I used to prepare exotic meals, perfumes and potions for the inhabitants of our enchanted forest. That was our dog, the bluebird, snails, butterflies and ladybugs that happened to peek into our backyard and witness our extravagant mess. It also included any family friend who happened to stop by and become a willing victim. We sometimes offered cooking classes too. Keep Reading "Jamaica Flowers Charm the Kitchen"